Searching through a little-used cupboard at home, Glyn Peters chances upon a photograph he has never seen before. Taken in high summer, many years earlier, it shows his wife, Kath – who is now dead – holding hands with another man. Glyn’s work as a historian should have inured him to unexpected findings and reversals, but he is ill-prepared for this radical shift in perception. His mind fills with questions. Who was the man? Who took the photograph? Where was it taken? When? Had Kath planned for him to find out all along? As Glyn begins to search for answers, he, and those around him, find the certainties of the past and present slip away, and the picture of the beautiful woman they all thought they knew distort. "One of Britain's most talented and experienced writers. The closer you look the more mystery you see." "Penelope Lively makes writing seem easy. From its opening pages, her new novel pitches the reader directly into the minds of her characters. . ."
"THE PHOTOGRAPH is Penelope Lively's thirteenth novel, but she shows no sign of running out of inventiveness or of failing to write books that are hugely pleasurable to read. This one is deftly edged with humour." "THE PHOTOGRAPH can be viewed as a study of many issues, but above all it is an examination of the sadness of incompatibility and the brevity of romance. " "Memory is the ghost in the machine, and Lively skilfully implies its slippery, insidiously destructive power. For someone with at least one foot in the past, she remains a close observer of the contemporary; her portrayal of the itinerant and impersonal nature of modern working life is particularly astute." 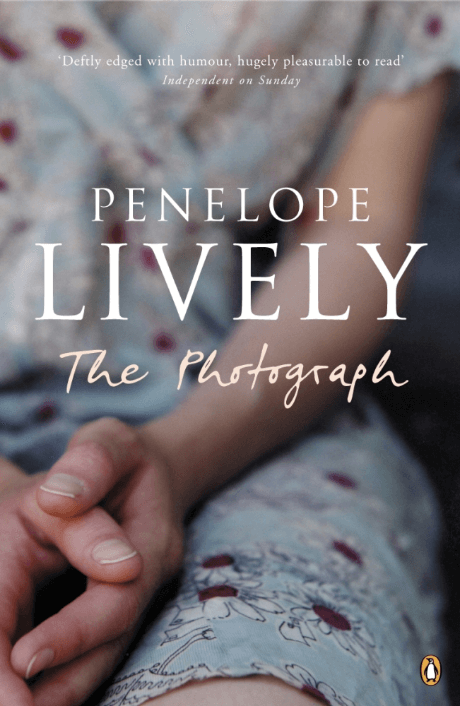 "In her delicate, spot-on prose, Penelope Lively ruthlessly takes her microscope below the surface of two middle-class marriages and magnifies whatever it is that is left behind when passion is gone, when couples become immune to one another." "To read Penelope Lively's book is like slipping into the finest cashmere: beautifully woven, fluid and expensive. Once experienced, it is impossible to enjoy inferior materials."